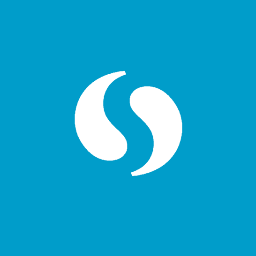 The latest SCPN newsletter is out! 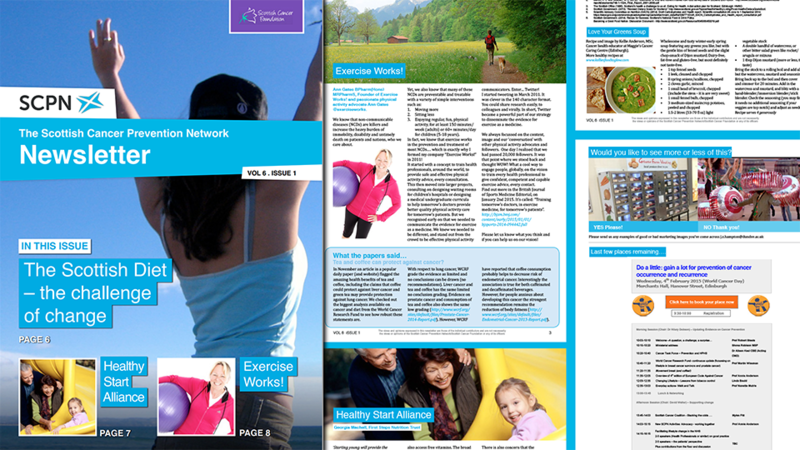 In this issue, we have The Scottish Diet – the challenge of change, Healthy Start Alliance and Exercise Works! Scroll down for this issue’s editorial, or read the whole thing right below. Click here to download this issue as a PDF. Happy New Year to one and all and good luck for developing, planning and supporting ideas for healthful living in 2015. In the US where obesity figures often hit the headlines some new approaches are being taken to help highlight calorific pitfalls. New regulations have been published in the United States that will require restaurants, large vending machine operators, cinemas and amusement parks to display calorie counts of the food and drink items they sell. The hope is that when people know how many calories are in a burger or a sugary drink, they will opt for a healthier alternative. It’s a development that will be watched with much interest but one that begs some questions. How powerful is knowledge of calorie content in changing behaviour? Do people know what such numbers mean in relation to a healthy diet? There is an alternative approach which recent research suggests might be worth exploring, particularly with younger people. Instead of counting calories, it alerts people to the amount of exercise they would need to take to offset what they have consumed. Researchers at Johns Hopkins University Bloomberg School of Public Health1 erected signs informing teenagers that it would take 50 minutes of running or a five mile walk to burn off the calories in a 500 ml bottle of Coke. This proved more effective than telling them there were 250 calories in the drink. They were much more likely to choose healthier drinks or smaller bottles. The preference for healthier choices persisted weeks after the signs came down. This appears to be a very interesting approach with considerable persuasive potential. It is easily understood and provides a simple way of explaining the impact of high calorie drinks. In this issue we highlight some information on the calorie content of alcoholic beverages (before mixers are added) and the energy expenditure we need to balance the calorie intake. 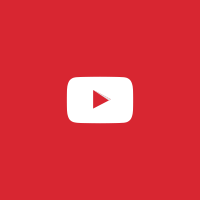 Is anyone interested in testing the impact of these communications in Scotland? 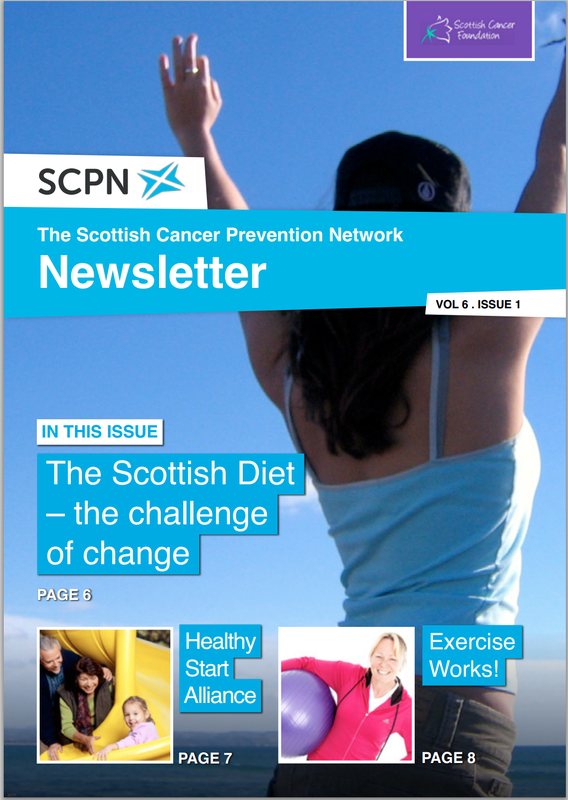 In our first newsletter for 2015, we cover the challenge of change in the Scottish diet, news from the Healthy Start Alliance, input from Exercise Works and more.